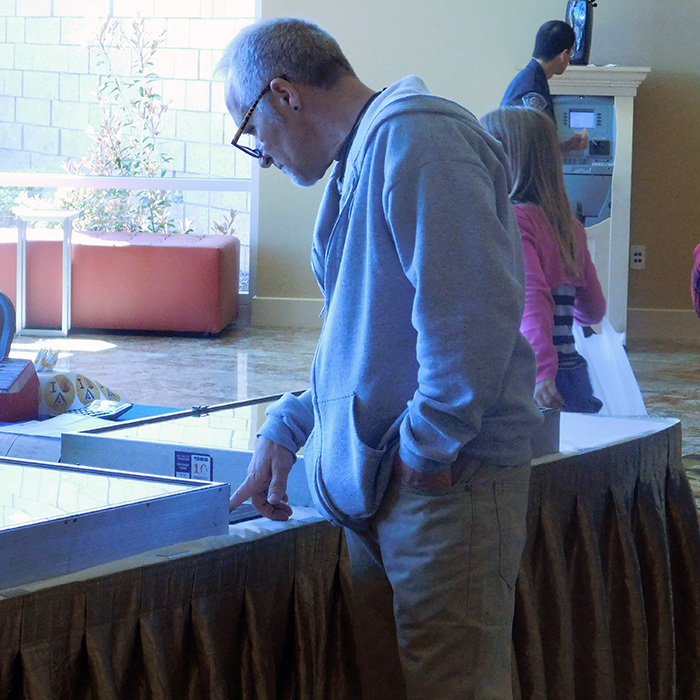 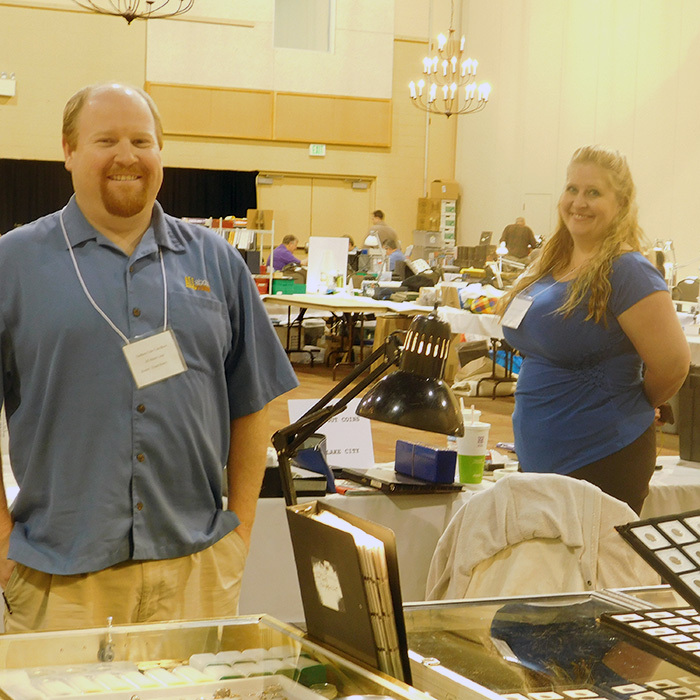 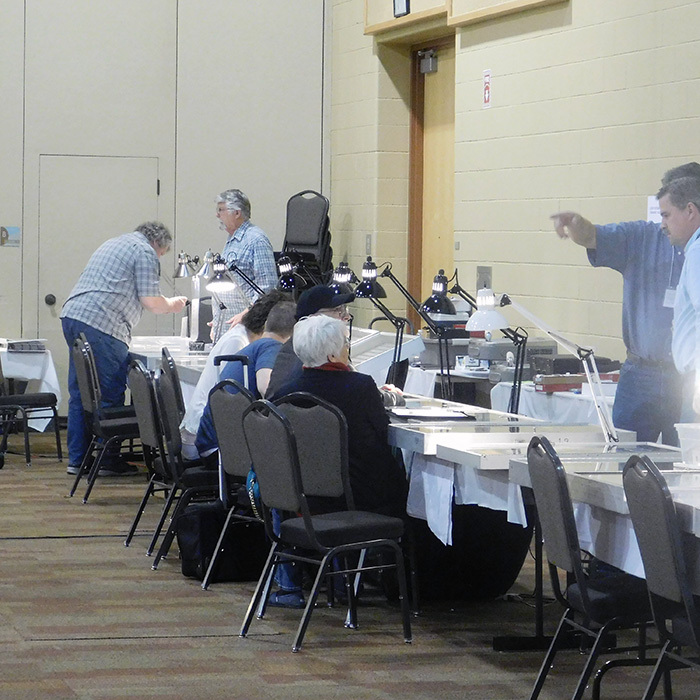 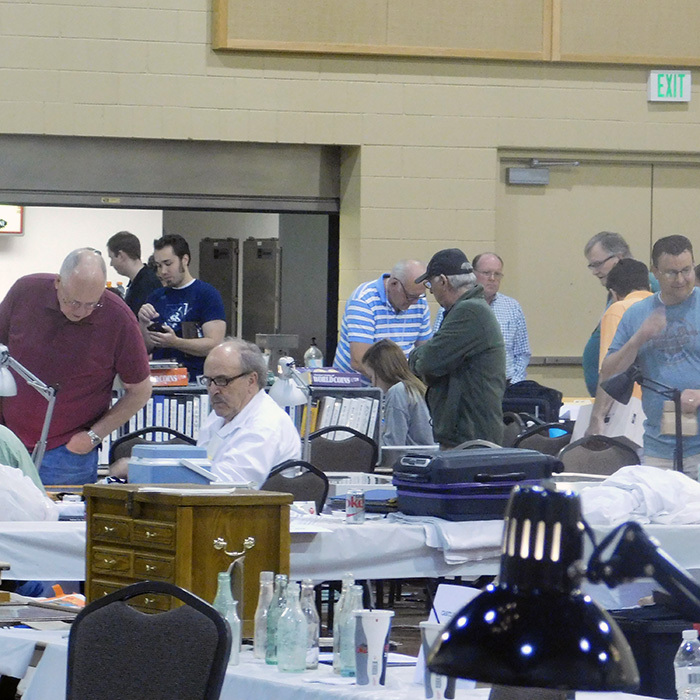 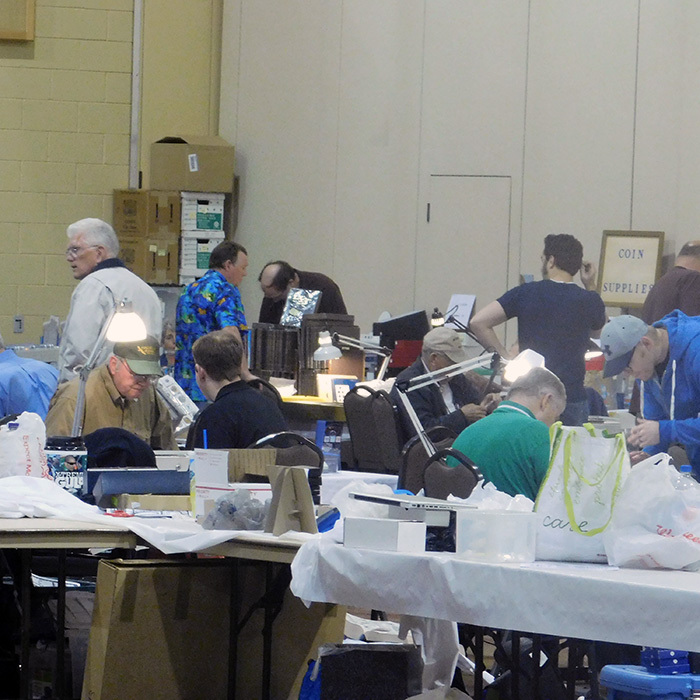 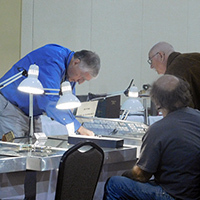 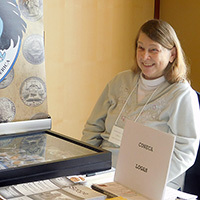 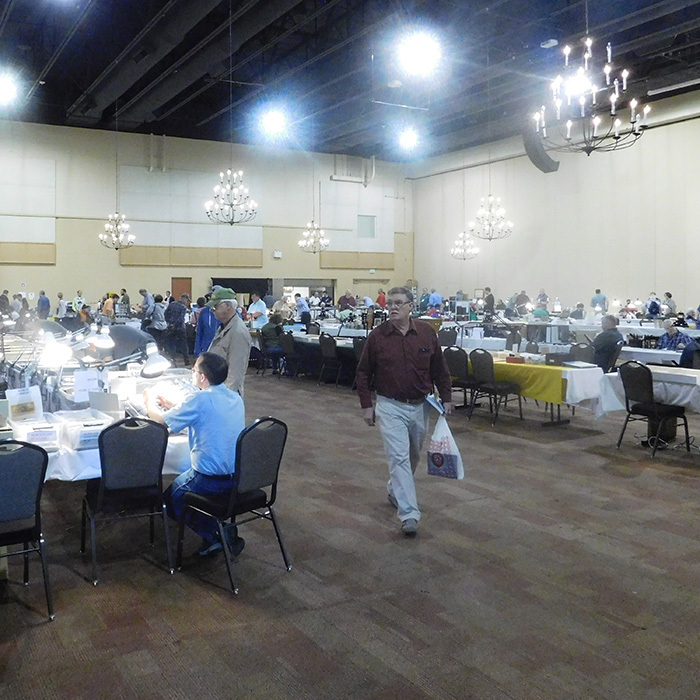 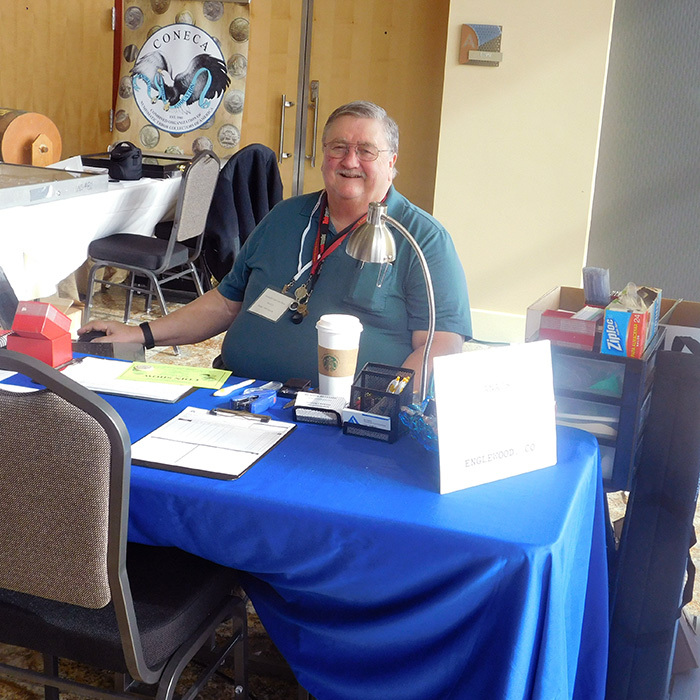 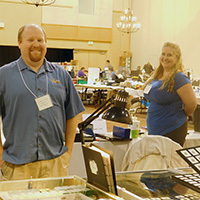 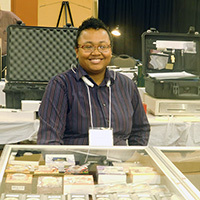 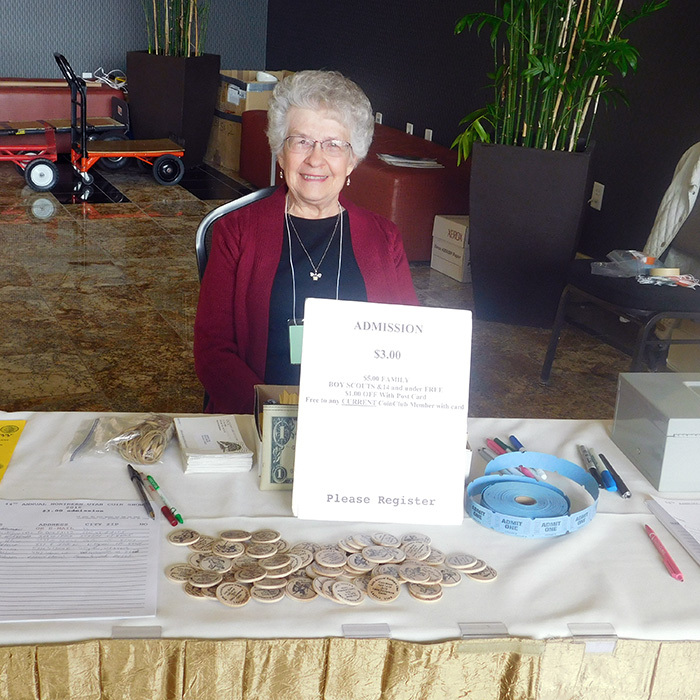 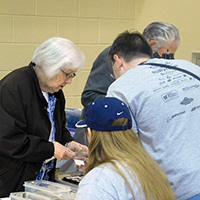 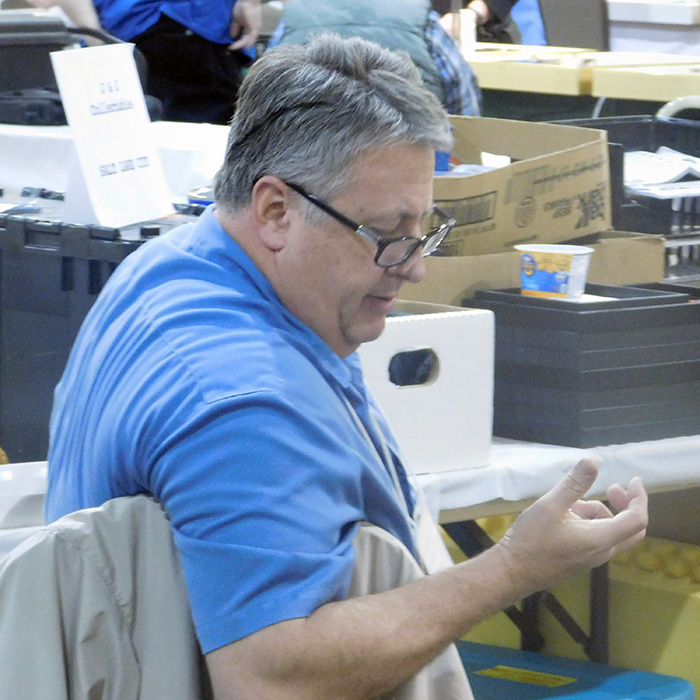 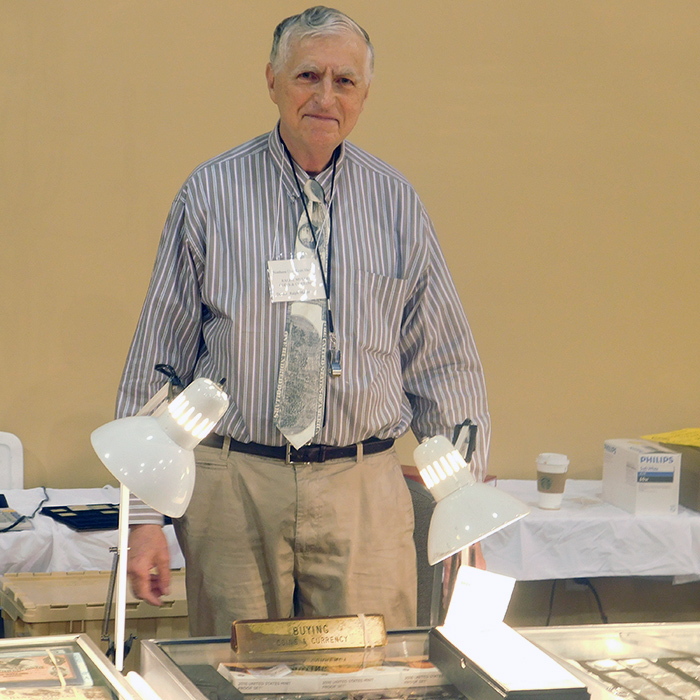 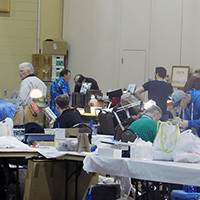 The Northern Utah Coin Show, sponsored by the Ogden Coin Club, is an annual event taking place during the spring at the Davis Conference Center, located at 1651 North 7th West, Layton, Utah 84041. 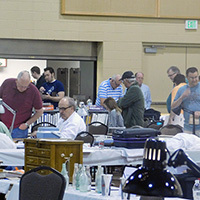 2019 will be the 47th Annual event. 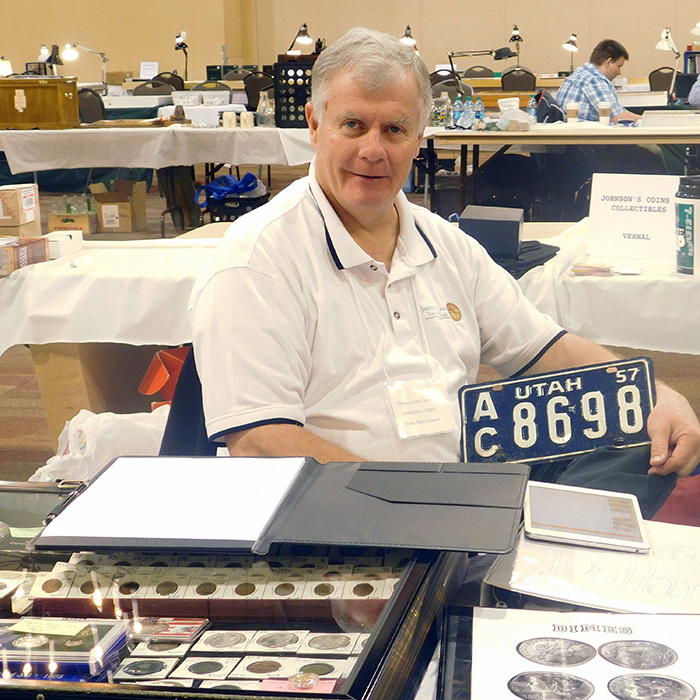 There will be dozens of participating dealers and exhibitors with Coins, Currency, Errors, Medals, Tokens and Hand-Held Collectables available for purchase. The show is always well attended. 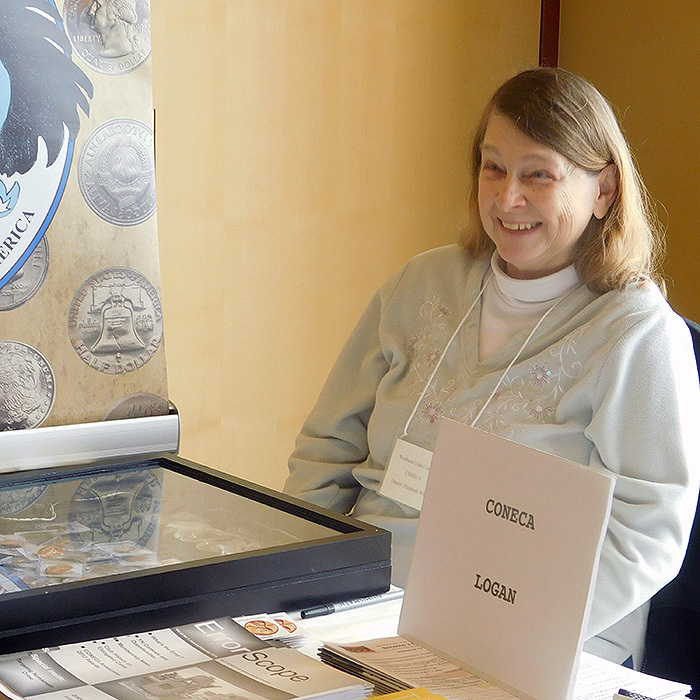 New dealers on hand and there are excellent error coin exhibit hosted by the national organization CONECA. 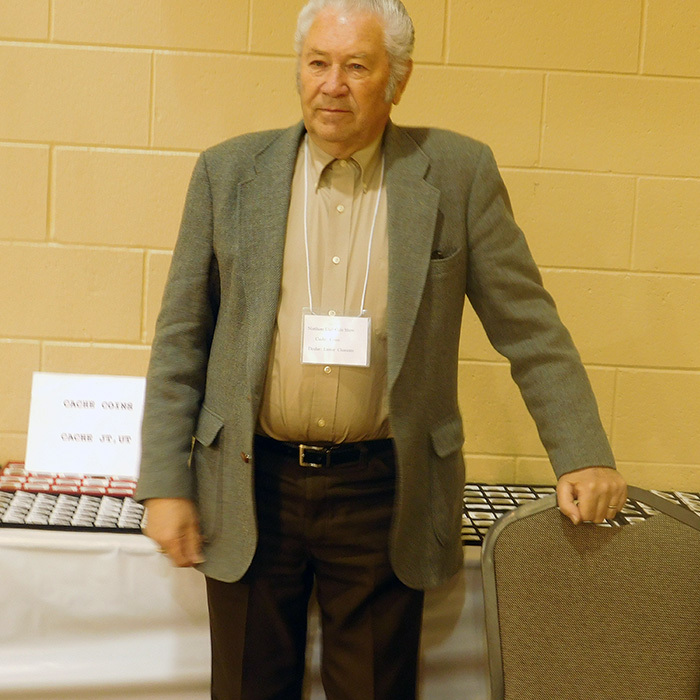 Bill Arnold, Rocky Mountain representative of ANACS will br on hand to accept coins for grading. 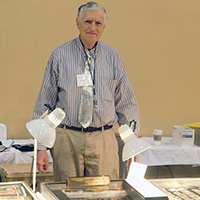 Photos taken during past shows are pictured below. 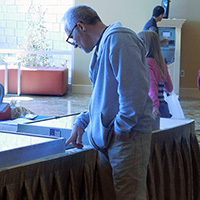 No coins or tokens were harmed in the production of this web site.